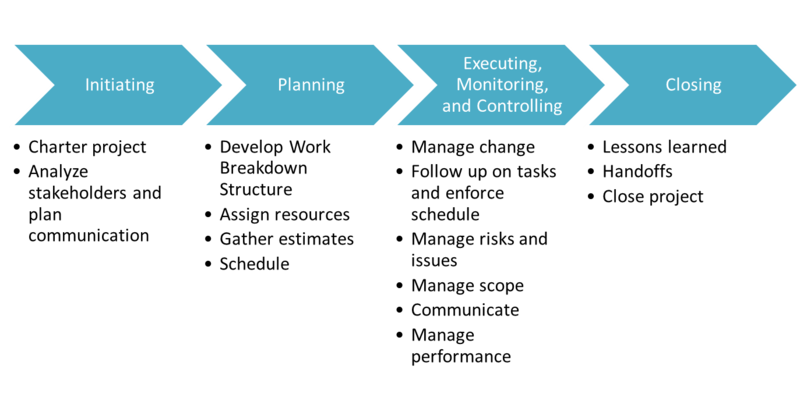 Project management in the modern sense began in the early 1950s, driven by businesses that realised the benefits of organising work around projects, and the critical need to communicate and co-ordinate work across departments and professions. Project management is no small task. It has a definite beginning and end, and is not a continuous process. 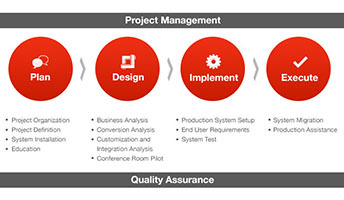 Project management uses various tools to measure progress and track project tasks. Projects need ad-hoc resources, as opposed to businesses that have dedicated full-time positions.